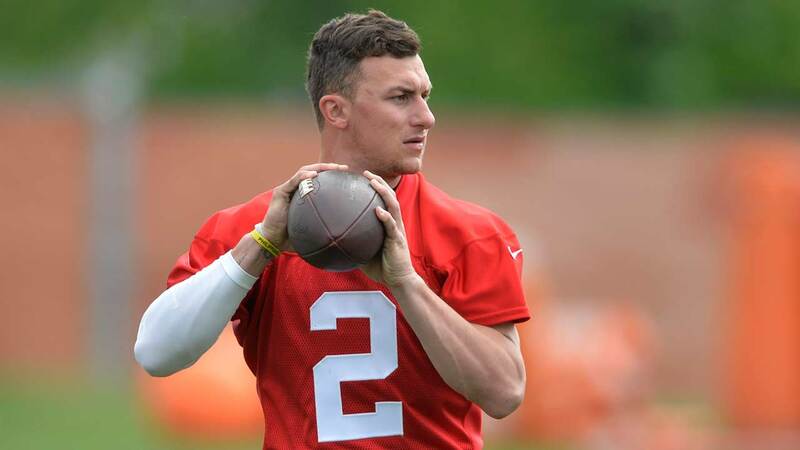 DALLAS, TX (KTRK) -- A Dallas County grand jury has handed down a true bill of indictment against former Cleveland Browns quarterback Johnny Manziel, a source told ABC-affiliate WFAA. WFAA reports the indictment, on a misdemeanor assault charge, is expected to be formally announced Monday. 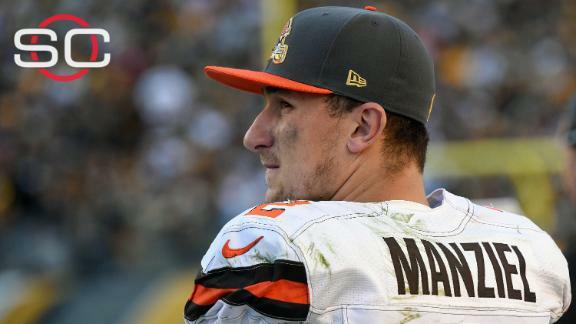 Manziel is accused of hitting his ex-girlfriend in late January. Colleen Crowley claimed Manziel hit her so hard that he burst her eardrum. A protective order was signed in February that prevents Manziel from seeing Crowley for two years. 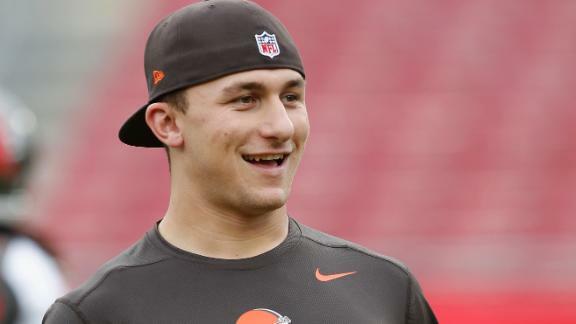 Johnny Manziel said he is "hoping to take care of the issues in front of me" after a whirlwind week that culminated in agent Drew Rosenhaus' severing ties with the former Browns quarterback. Embattled quarterback Johnny Manziel, who signed a multiyear deal with Nike in March 2014, is no longer an endorser of the shoe and apparel giant, company spokesman Brian Strong told ESPN.